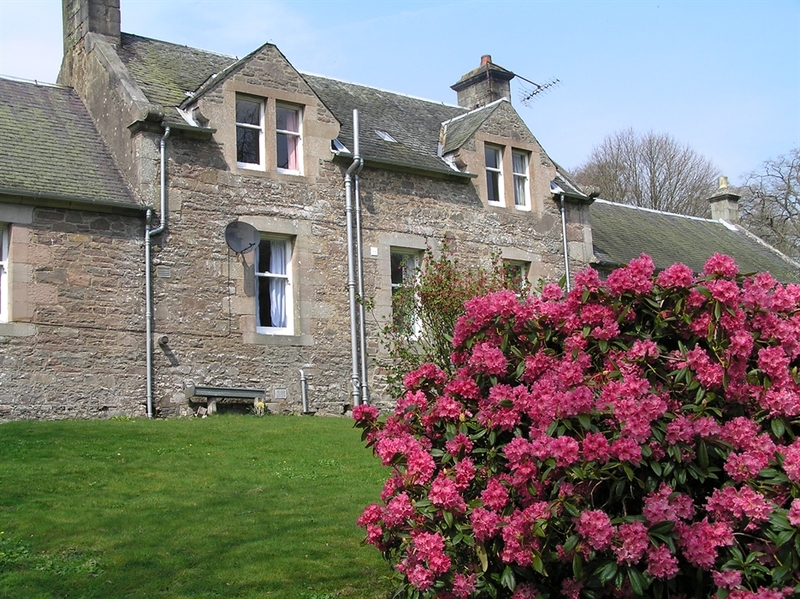 Carmichael cottages offer you a warm welcome and a chance to recharge your batteries in the peace and quiet of the countryside. The Carmichael family has lived on the Carmichael Estate for over seven hundred years and now we would like to welcome you to visit our beautiful and historic homelands. We have 13 holiday cottages situated in the midst of a rural country estate off the A73 between the market towns of Lanark and Biggar.. Steeped in history and surrounded by beautiful countryside teaming with wildlife, our cottages can provide a quiet country retreat for rest and recreation or an ideal base for touring Central Southern Scotland, yet with easy access to Edinburgh and Glasgow only an hour's drive away. You can stay in cottages that were once inhabited by the maids, butlers and gardeners that served the estate and its mansion house, which is now a spectacular ruin. Although each cottage is over two hundred years old, they have been fully modernised and contain all of todays mod cons. There is also a visitor centre, farm shop selling home produced meats and tearoom with our famous cakes on site. THE GARDNER'S HOUSE sleeps 6. a double and a twin are upstairs and a double, bath and separate shower room, bathroom with WC and handbasin, kitchen, lounge/dining room downstairs. Outside deck with wonderful views. THE LAUNDRY COTTAGE sleeps 4 all on one level in a double and a twin. 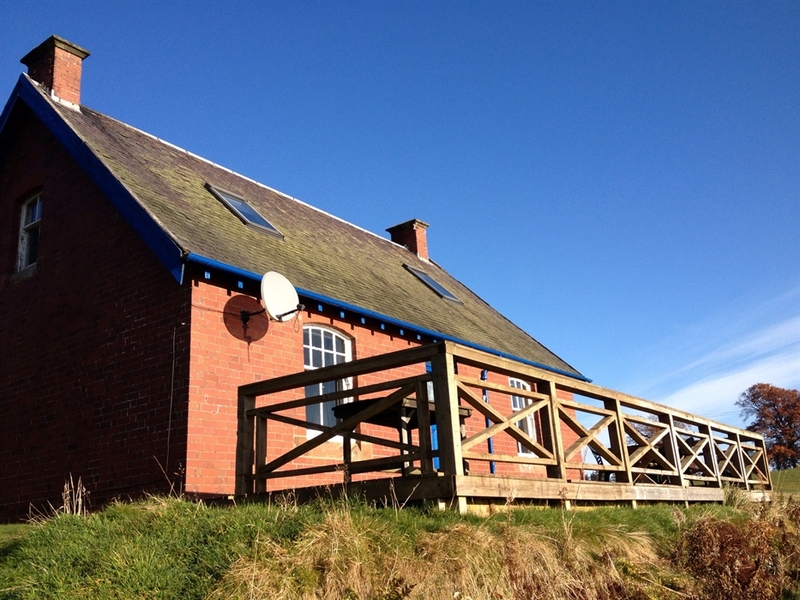 Shower over bath, galley kitchen and lounge/dining Broadband available. THE MAIDS HOUSE adjoins Laundry Cottage, sleeps 4 , double and a twin upstairs and a kitchen, lounge/dining room and bathroom with shower over bath downstairs. Broadband available. WEST TWIN sleeps 5 . There are 3 single bedrooms upstairs and a double bedroom, bathroom with WC and shower room, kitchen and lounge/dining downstairs. SOUTH LODGE sleeps 4 on one level. A double and a twin, lounge, dining, kitchen, bathroom with shower and bath. Lovely views of Tinto Hill and woodland walks from the doorstep. 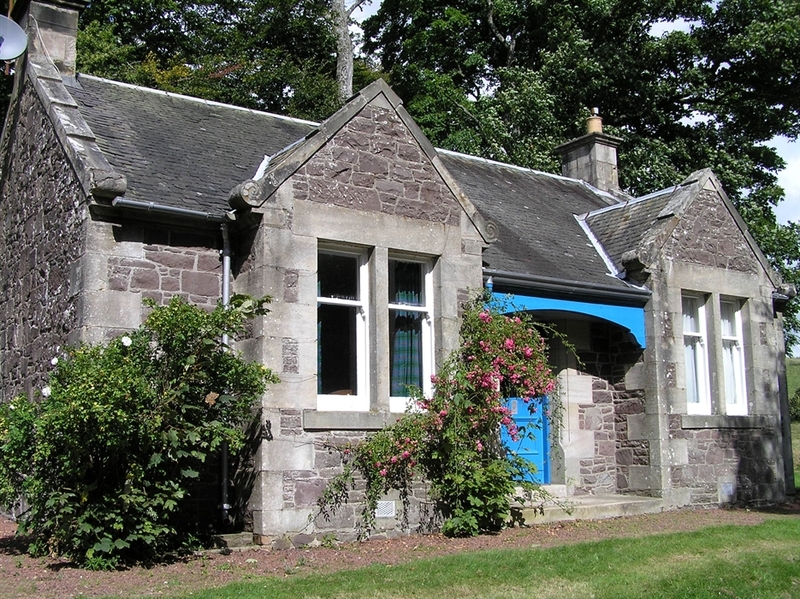 BUTLERS COTTAGE, sleeps 4, best for 2 adults and 2 children, has a double, a small twin, a lounge and a kitchen/dining. Bathroom with bath and shower. GARDENS COTTAGE EAST END sleeps 4, a double and twin room upstairs, lounge, living/dining and bathroom with shower over bath downstairs. Secluded cottage with lovely walks. 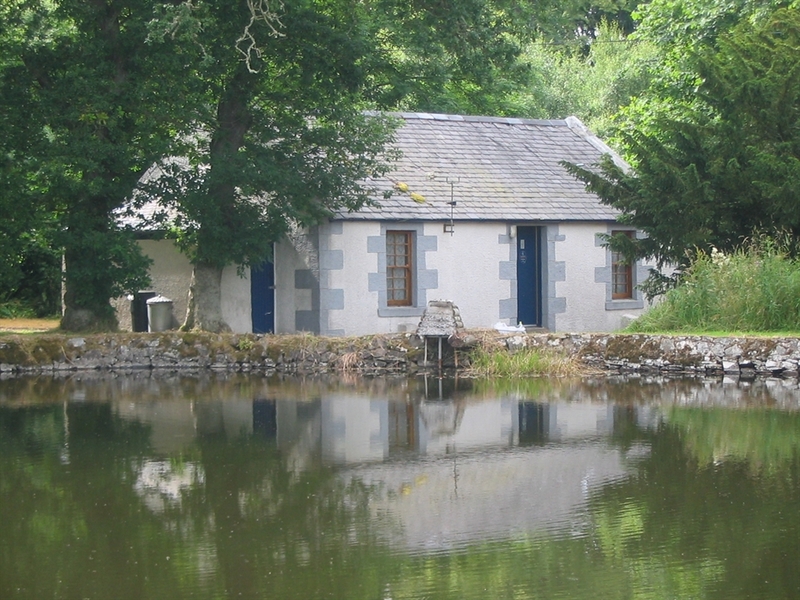 POND COTTAGE, sleeps 2 Lovely romantic secluded cottage by a small fishing lochan. EAST TWIN sleeps 5 in a double, a twin and a single upstairs, kitchen, large living/dining room and modern shower room downstairs. 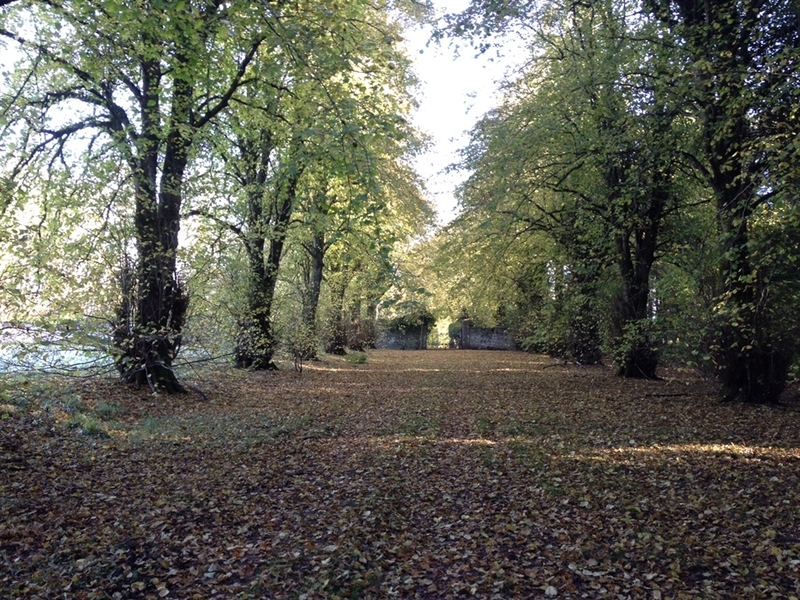 Adjacent to our deer park and close to old mansion house ruins. EAGLE LODGE sleeps 4 in a double and a twin all on one level. Small but fully fitted kitchen, lounge/dining room. 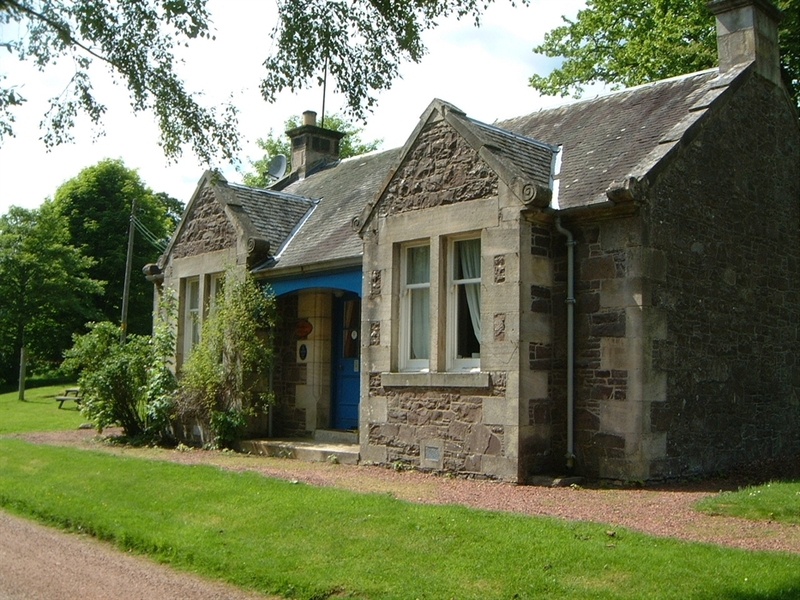 Located adjacent to the A73 main road. WARRENHILL APARTMENT sleeps 5 in a double room and a room with a double and asingle bed. Has a large kitchen/dining/lounge and a bathroom with shower and bath. Situted in a converted farmhouse at Carmichael Visitor Centre which has a farm shop and tearoom. EASTGATE COTTAGE sleeps 2 in our smallest most economic cottage. It has a double bedroom, a galley kitchen, a lounge/dining room and has lovely country views. DOVECOT COTTAGE sleeps 4 in a double and a twin, a kitchen, lounge/dining room and a bathroom with shower over bath. It is close to our office but in a peaceful quiet location.